We love our supporters. 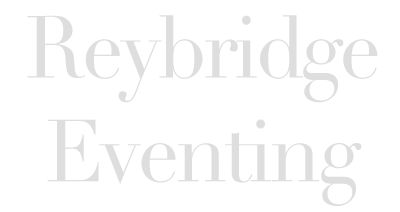 Whether you already own a horse or are new to eventing and want to become involved, we would love to welcome you to the Reybridge Eventing team. Below is an outline of what you can look forward to as a member of the Reybridge Eventing Syndicate, and how to get involved. 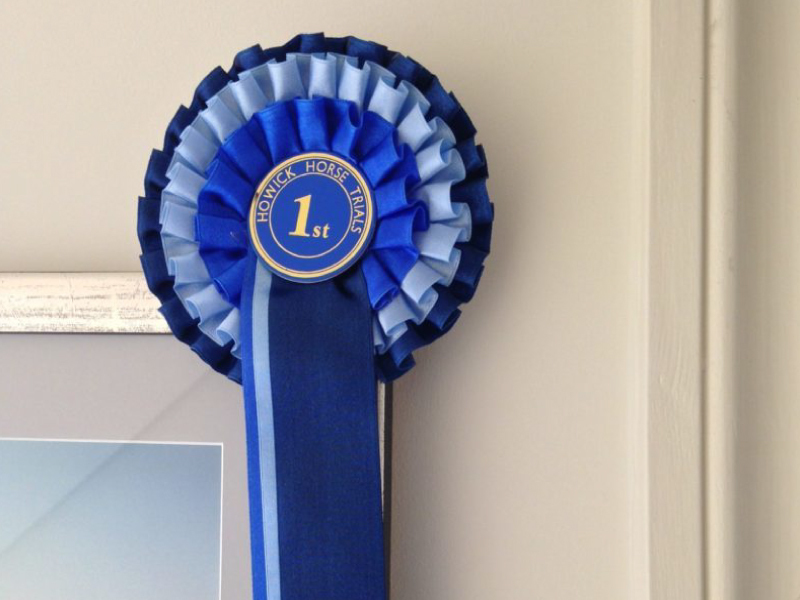 Shares are available in several different horses at a reasonable monthly cost. Less expensive way to enjoy being an owner. Experience the event from an owner’s perspective. 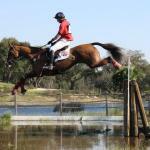 Discuss your horse with rider and trainer on event day. Opportunity to accept a winner’s trophy and potential share in the prize money. 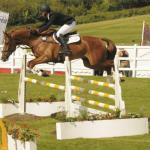 Potential to share in the proceeds from the sale of your horse. Stable visits, including watching your horse schooling. 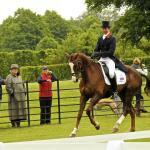 A great day out for friends and family, or for entertaining business colleagues, suppliers or customers at some of the most beautiful venues around the country, watching one of the UK’s most consistently successful young event riders. Meet like-minded people, and encourage friends to join the syndicate. Receive a monthly Newsletter and regular e-mail and telephone updates from David and Maggie. 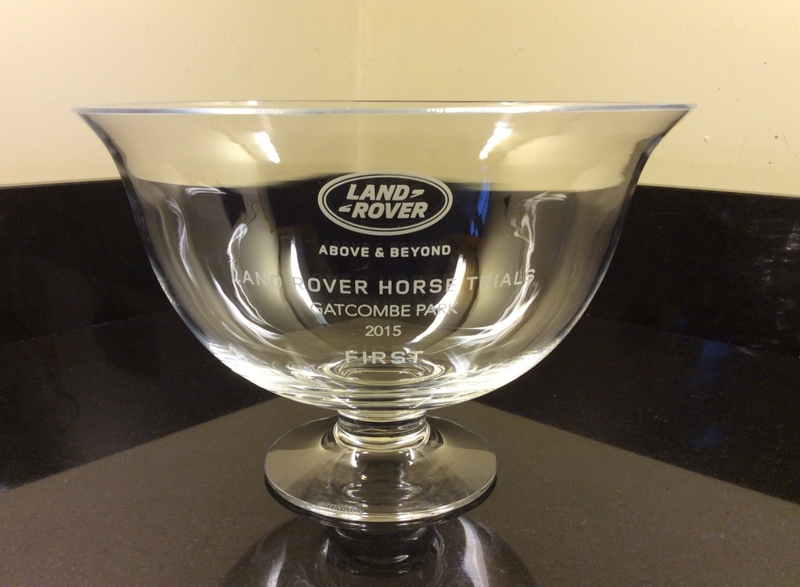 We work hard to ensure that each of the horses on our yard reaches its full potential, through individual training from David and Maggie, Adam Kemp (dressage) and Nick Turner (jumping), and first class attention from the team in our small and friendly yard. You are welcome to come and watch any of your horse’s training sessions, either at our yard in Wiltshire, or elsewhere in the UK and Europe. Where appropriate, there will also be an opportunity to advertise your business at local events. To find out more about syndication and the horses available, contact Maggie Doel on 07774 709927 or maggiedoel@reybridgeeventing.com. We work hard to ensure that each of the horses on our yard reaches its full potential, through individual training from David and Maggie, Adam Kemp (dressage) and Nick Turner (jumping), and first-class attention from the team in our small and friendly yard. You are welcome to come and watch any of your horse’s training sessions, either at our yard in Wiltshire, or elsewhere in the UK and Europe.